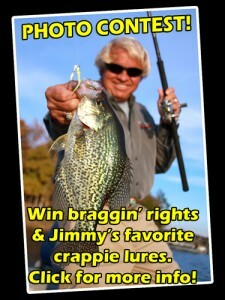 The holiday season brings good fishing. 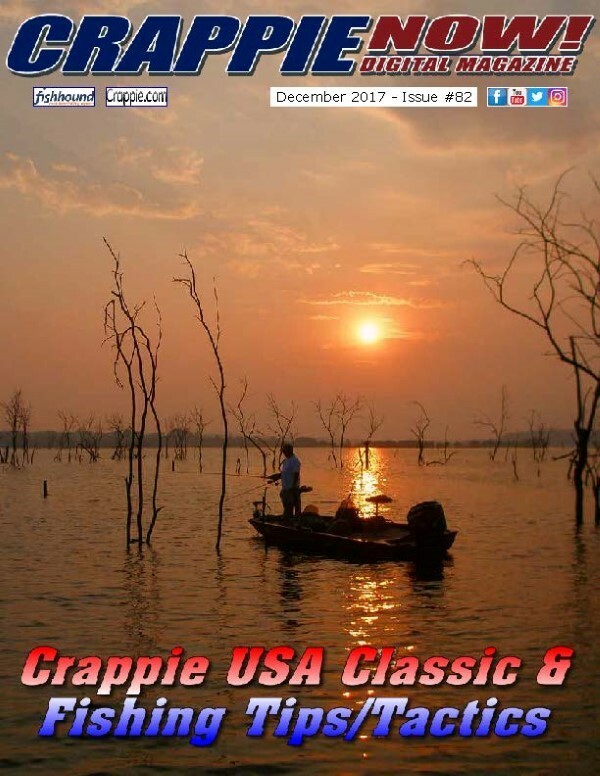 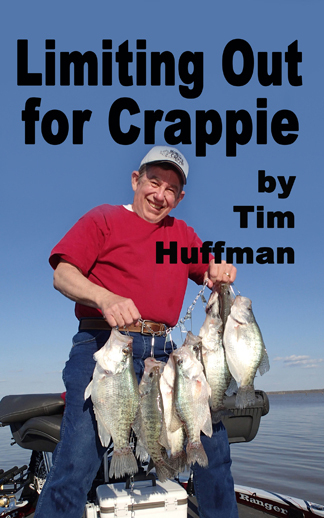 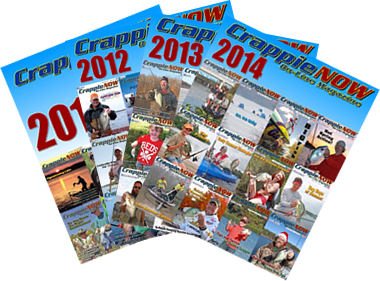 Join us at CrappieNow for the December issue where we fish with a quadriplegic guide, have a great tip to an Alabama lake, and revisit the 2017 Crappie USA Classic. 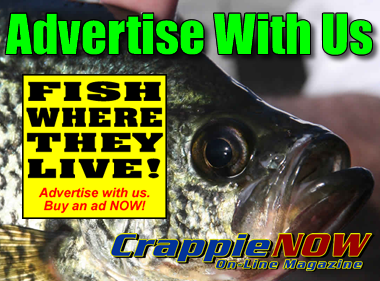 Get tips, tactics and more.